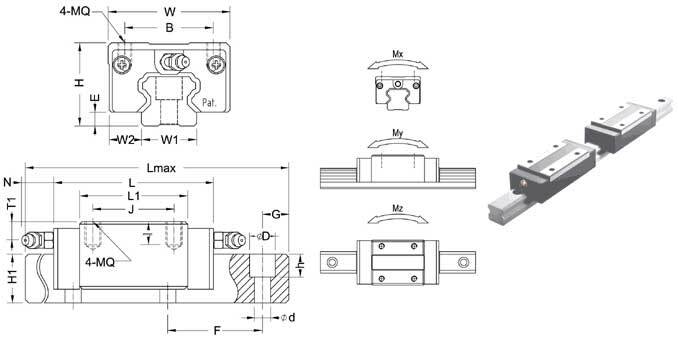 MJM Industrial Limited is well-known as one of the leading linear guide manufacturers and suppliers in China, which is equipped with a professional factory. We also deal with wholesale business. 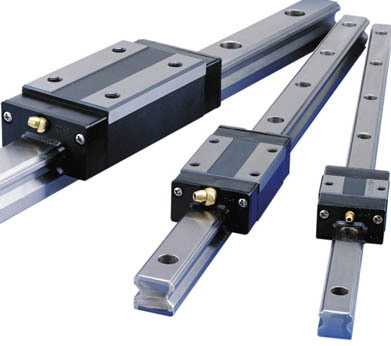 Come and buy customized linear guide made in China with us.